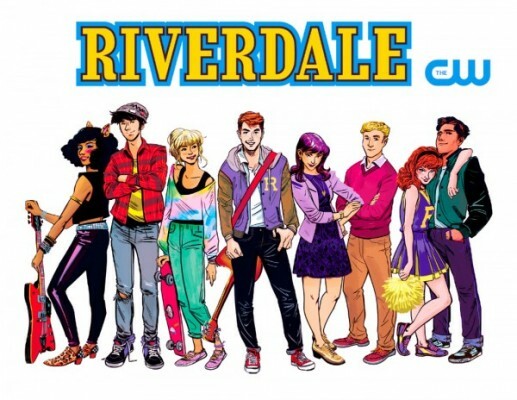 Last week, we reported that The CW had ordered an Archie Comics pilot titled Riverdale. Now, Deadline is reporting that two characters have been cast, Betty Cooper and Jughead Jones. From producer Greg Berlanti and writer Roberto Aguirre-Sacasa, Riverdale is envisioned as a edgier take on the classic Archie characters. According to Deadline, Lili Reinhart will play Betty, the “sweet, studious, eager-to-please” best friend of Archie.” Additionally, Suite Life of Zack & Cody star Cole Sprouse will play Archie’s ex-best friend, Jughead Jones. What do you think? Are you a fan of Archie Comics? Will you watch the CW series? I really enjoyed the Archie comics. The thing that made them work was the artist who originally came up with that style . I Believe when they came out was the 40’s . I sort of think they should have been a period series . Let’s see what they do with it. Don’t disappoint me with crap . Of course they’re going to disappoint you and not follow any of the comics when they write the scripts or anything else…. Don’t hold your breathe!